Where&apos;s a plate of cheese pasta when you need it? Emotions boil over during Nick Viall&apos;s date with Corinne and Taylor on The Bachelor&apos;s Monday, January 30, episode, as seen in a sneak peek. The ABC dating series&apos; preview clip shows the ladies heading out on a dreaded two-on-one. The women fought at the end of last week&apos;s episode, with Taylor questioning the business owner&apos;s "emotional intelligence." Corinne tells Viall during the date in the sneak peek, "She emotionally attacked me." She adds during a testimonial, "I&apos;m definitely smarter than Taylor thinks." Ultimately, the Bachelor laments to the camera about the day, "It&apos;s pretty much a disaster." A previously released scene from the episode shows Taylor, 23, and Corinne, 24, butting heads on the date, with Taylor saying Corinne had misrepresented their argument to Viall, 36. "I hope that you feel like you used your time with him wisely, because you lied to him," Taylor says. "Not once did I say you were stupid, did I name-call you. And I certainly did not bully you." Corinne fires back, "You told me you wouldn&apos;t be my friend because I&apos;m not intelligent enough for you." When Corinne doubts whether Taylor is qualified to be a mental health counselor, Taylor tells her foe, "If you&apos;re questioning that I&apos;m a mental health counselor, then I think I have the right to question that you run a multimillion-dollar company." Watch the tense moments in the clip above. 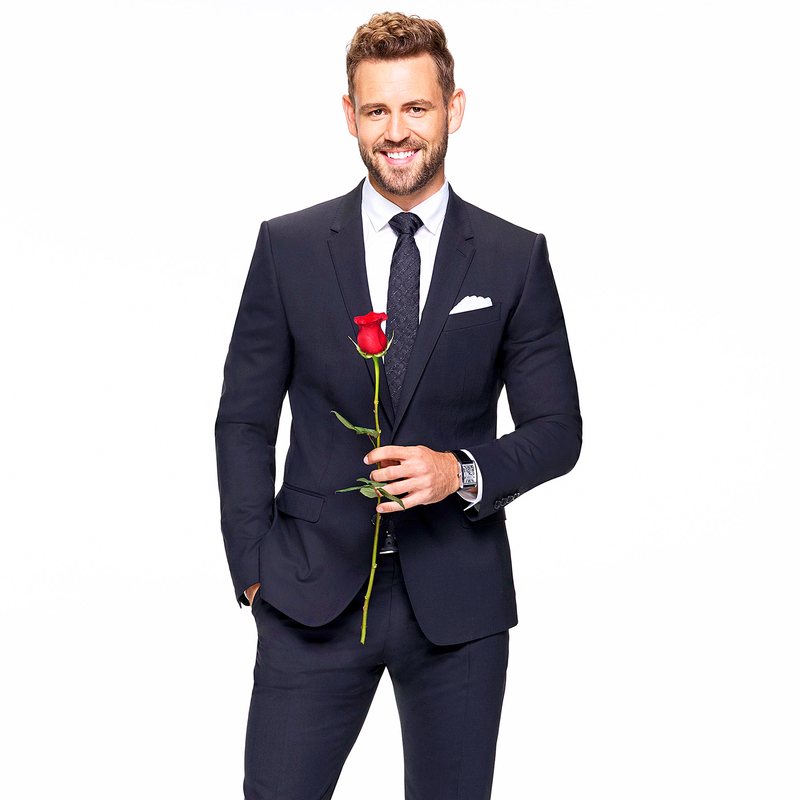 The Bachelor airs on ABC Mondays at 8 p.m. ET.